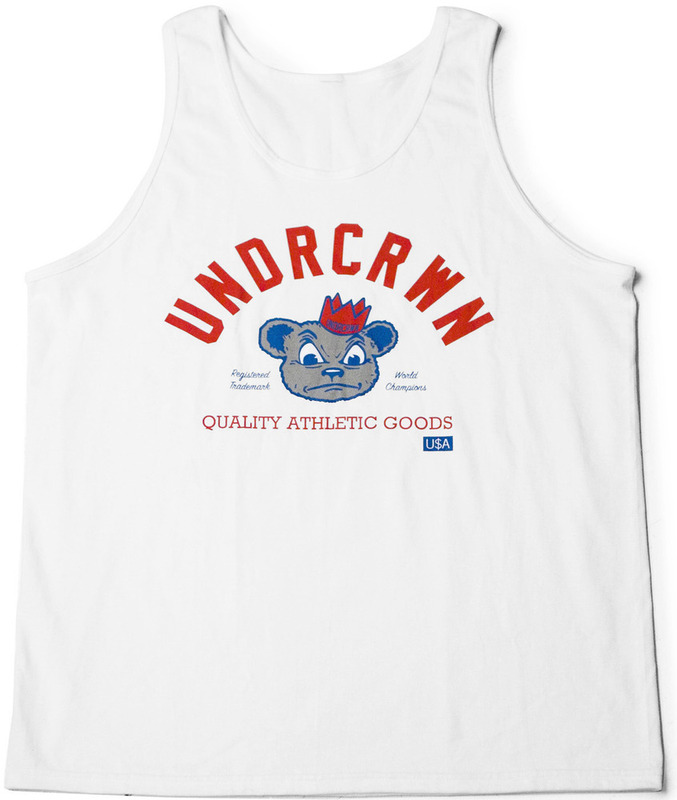 UNDRCRWN's Summer 2011 offering is up for grabs on their website. 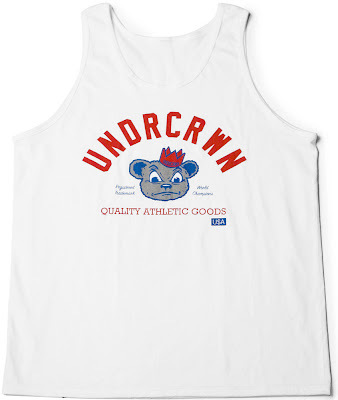 Their tank game is looking strong this season! Purchase here.